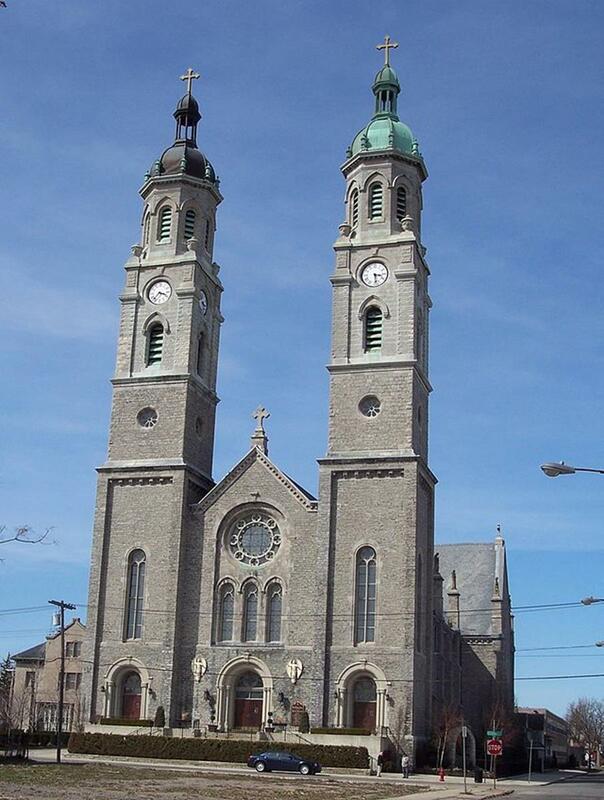 St. Louis Roman Catholic Church is the mother church of the Roman Catholic Diocese of Buffalo. 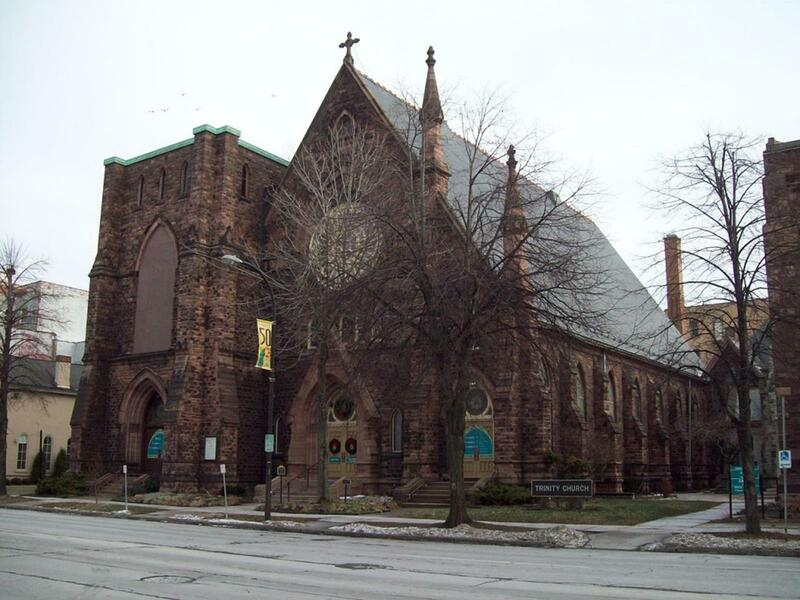 The first Roman Catholic Church in Buffalo, Lamb of God, was built on the site in 1832. St. Louis was built in 1889. The stained-glass windows commemorate the life of Saint Louis IX, the church’s patron. St. Stanislaus Bishop and Martyr Roman Catholic Church is the oldest Polish parish in the Diocese of Buffalo. 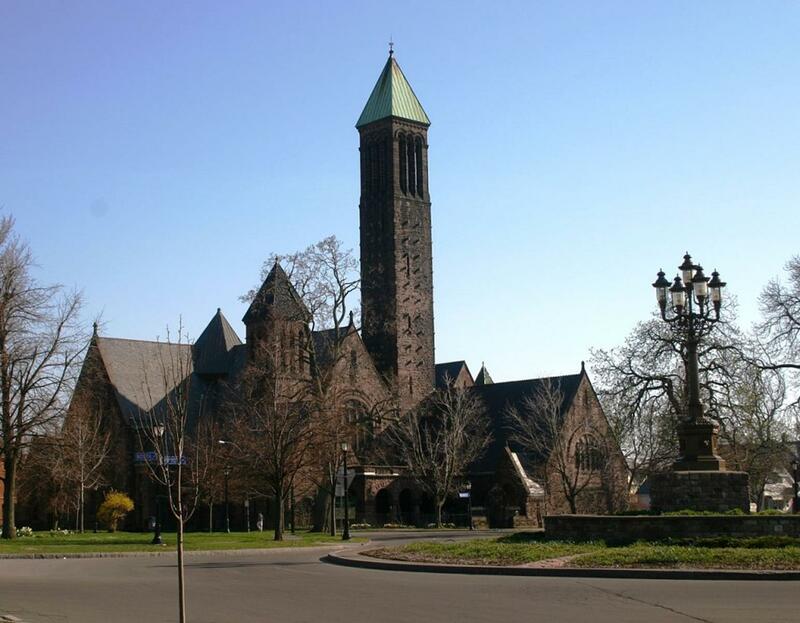 Referred to as Western New York’s “Mother Church of Polonia,” the parish was founded in 1873. The Romanesque-style church was built in 1882. Guided tours are available. 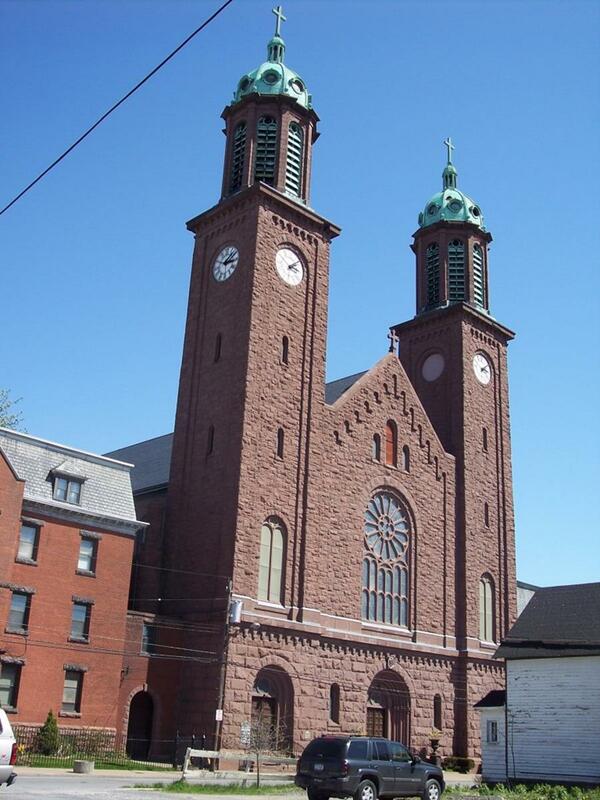 St. Adalbert Basilica was built by Polish immigrants in 1891. The Polish cathedral-style Catholic church has 36 stained-glass windows from Munich. 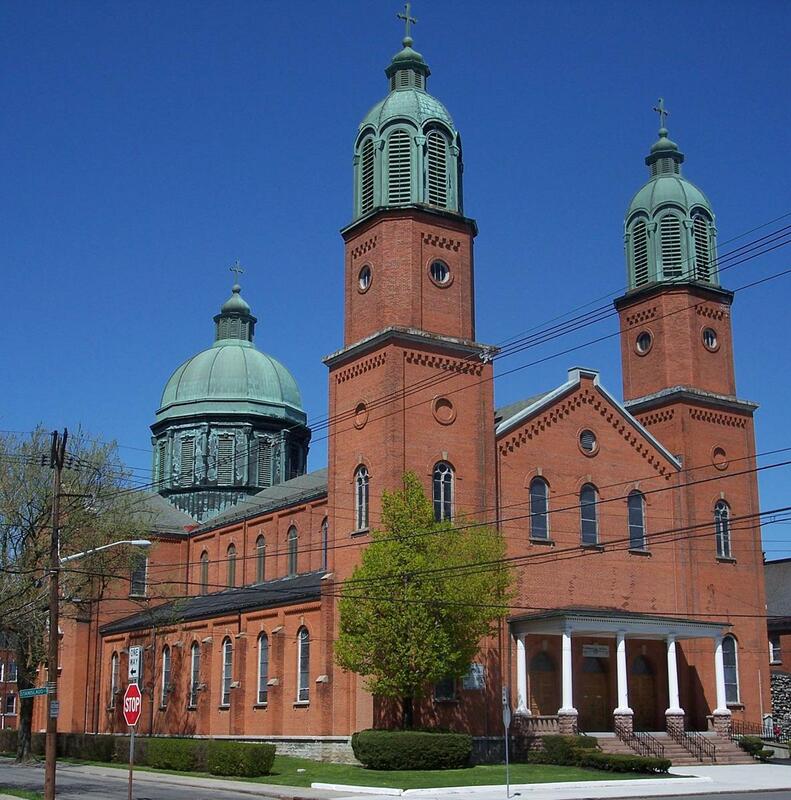 St. Adalbert was designated as America’s first basilica in 1907. Corpus Christi Roman Catholic Church was established in 1892. The church, built in 1909, is a red sandstone church with copper spires topped by gold crosses. Corpus Christi has an annual Polish festival in August. 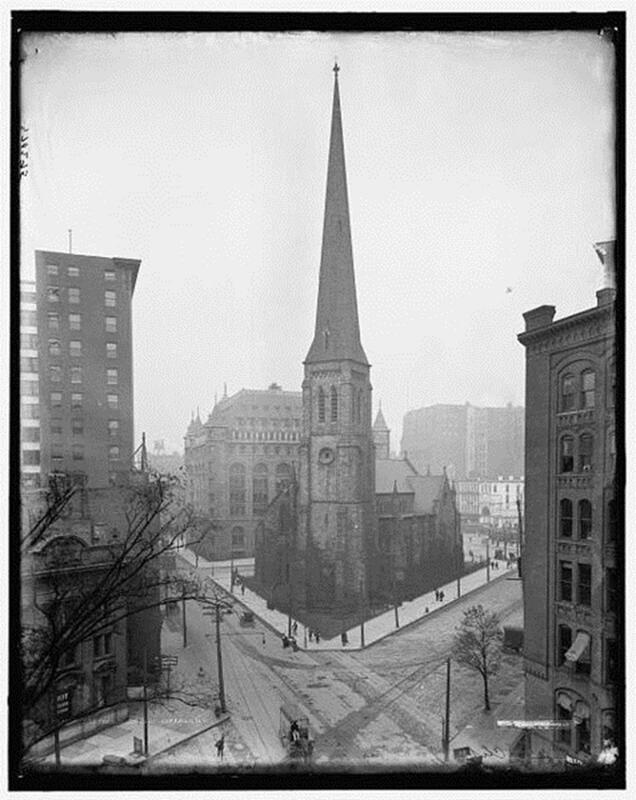 The First Presbyterian Church of Buffalo, founded in 1812, was the city’s first organized religious group. The current building was built in 1897 and features a Romanesque exterior, Byzantine Revival-style sanctuary and tall central tower. 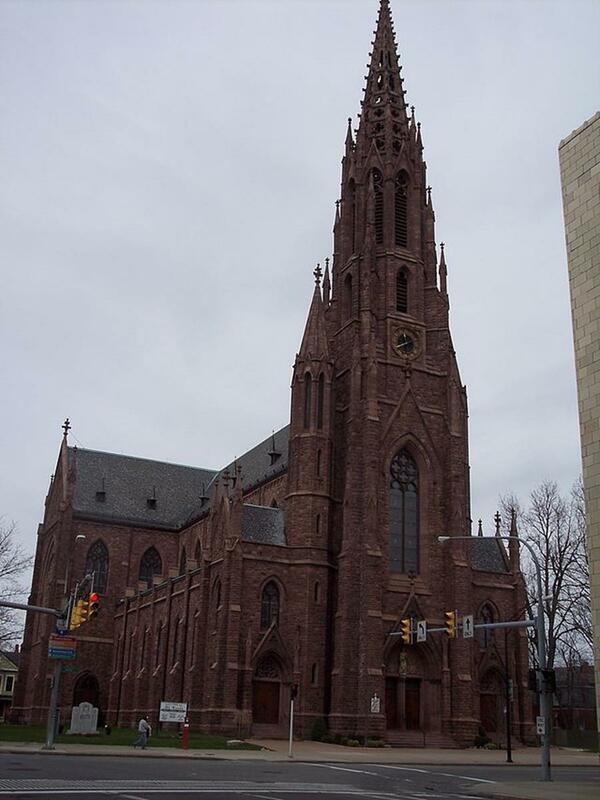 St. Paul’s Cathedral is the cathedral of the Episcopal Diocese of Western New York. The parish was founded in 1817 and the cathedral, known for its stained-glass windows, was built in 1851. Guided tours are available. Trinity Episcopal Church was formed in 1836. In 1884, Trinity and Christ Episcopal churches combined and built a large church next to Christ Chapel, an 1869 Gothic Revival chapel. The Gothic church, built in 1886, features LaFarge and Tiffany stained-glass windows. Visit nearby Niagara Falls and see the Niagara River fall 184 feet on the American side. Take the Maid of the Mist boat tour of Niagara Falls or the Cave of the Winds trip into the Niagara Gorge. The Albright-Knox Art Gallery displays artwork from 3000 B.C. through the present. Notable collections are abstract expressionism, contemporary American and European art, pop art and surrealism. There are 11 greenhouses at the Buffalo and Erie County Botanical Gardens. The gardens are located at South Park, designed by landscape architect Frederic Law Olmstead in the late 1800s. Don’t miss the tropical plants in the unique triple-domed conservatory. The Buffalo Museum of Science has over 700,000 artifacts pertaining to the natural and physical sciences. While many of the artifacts and exhibits concern Western New York, the dinosaur and Egypt exhibits are not to be missed. Learn about the development of transportation at the Buffalo Transportation Pierce-Arrow Museum. Exhibits include automobiles, accessories, bicycles, hood ornaments, motorcycles, parts, muscle cars and signs. Plans for the construction of the Buffalo Filling Station, based on designs by Frank Lloyd Wright, are under way. The new Burchfield-Penney Art Center opened on Buffalo State College’s Campus in 2008. The art center displays paintings, photographs, sculptures and other visual arts from the late 19th century through the present, including the largest artwork collection of American artist Charles E. Burchfield. The permanent collection includes over 7,500 pieces of art by Western New York artists. The Buffalo and Erie County Historical Society is housed in the only remaining building from the 1901 Pan-American Exposition. Its southern portico resembles the Parthenon. The exhibits and galleries commemorate Buffalo history. The Buffalo Zoo, established in 1875, is the third oldest zoo in the United States. Be sure to see the Indian rhinoceros. 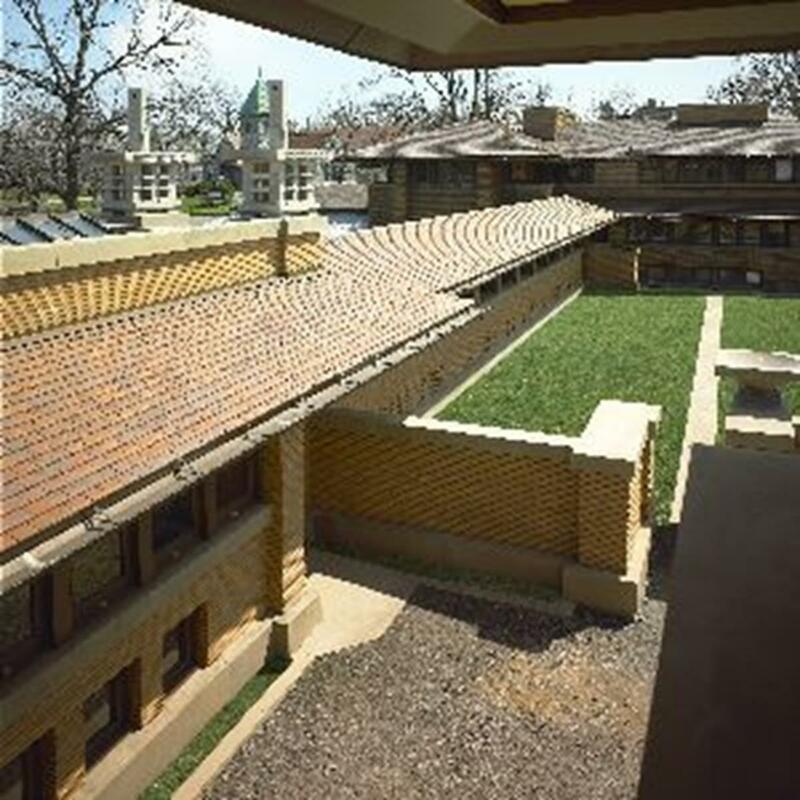 Frank Lloyd Wright’s Darwin D. Martin House Complex consists of six buildings Wright designed for the Martin Family between 1903 and 1905. The complex is said to be Wright’s finest example of Prairie architecture. Highlights are the art-glass windows in unique patterns. The site is currently undergoing restoration. The Wilcox Mansion, an 1838 Greek Revival building, is preserved as the Theodore Roosevelt Inaugural National Historic Site. Roosevelt took the oath of office as President of the United States here on Sept. 14, 1901 after President McKinley was assassinated. 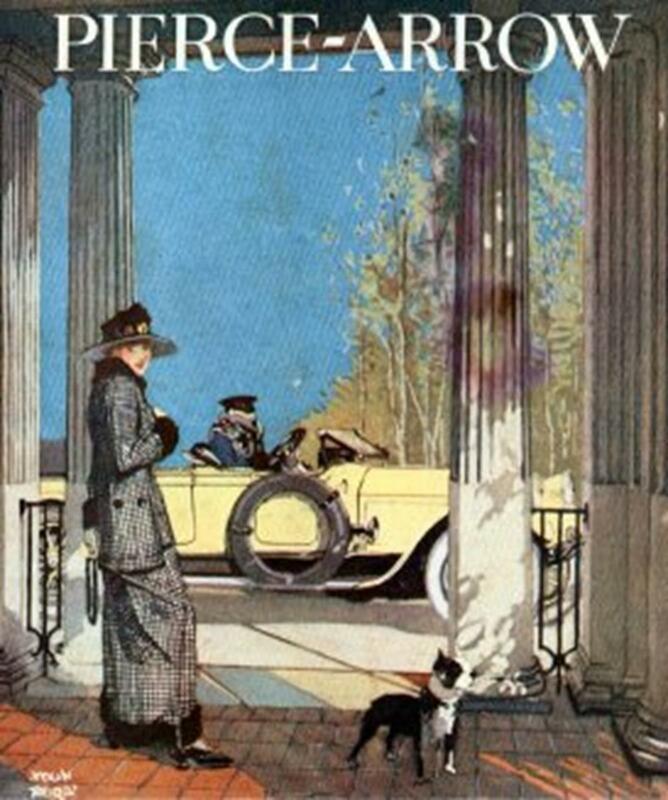 Take a guided tour of the mansion and view exhibits on the Pan-American Exposition and Roosevelt. A recreation of Roosevelt’s West Wing office in the White House is a highlight. The Buffalo Greek Festival (May or June), Allentown Arts Festival (June), Taste of Buffalo (July), Italian Festival (July), National Buffalo Wing Festival (Labor Day weekend) and Winterfest (December to January) are all festivals in Buffalo. Buffalo’s religious sites and attractions provide religious group travelers with plenty to see and do. A faith-based trip to Buffalo will definitely be a memorable experience.